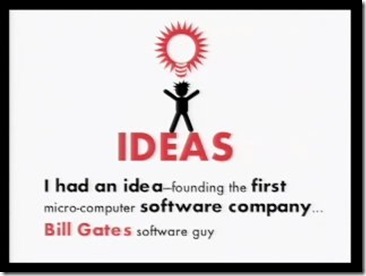 Do You Ever Wonder Why Do People Succeed? They got the Secret Formula? or just a Pure Luck? Now you can throw away ALL those Expensive Motivational, Coaching or Self Development Seminar and Books! 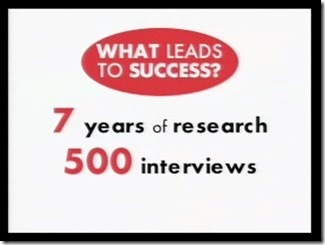 Richard St. John has spent more than a decade researching the lessons of success condenses years of interviews into 3-minute slide show on the real secrets of success. He is a self-described average guy who found success doing what he loved. 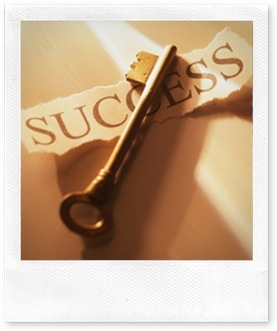 The Most important criteria in the formula of success is, doing what you love. This is really a two hour presentation I give to high school students, cut down to three minutes. And it all started one day on a plane, on my way to TED, seven years ago. And in the seat next to me was a high school student, a teenager, and she came from a really poor family. And I felt really badly, because I couldn’t give her a good answer. So I get off the plane, and I come to TED. And I think, jeez, I’m in the middle of a room of successful people! So why don’t I ask them what helped them succeed, and pass it on to kids? So here we are, seven years, 500 interviews later, and I’m gonna tell you what really leads to success and makes TED-sters tick. 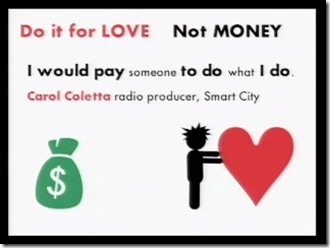 And the interesting thing is, if you do it for love, the money comes anyway. 2. Work! 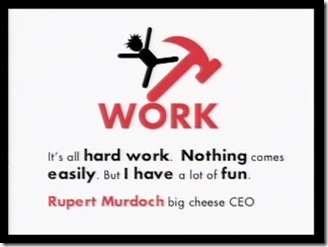 Rupert Murdoch said to me, “It’s all hard work. Nothing comes easily. But I have a lot of fun.” Did he say fun? Rupert? 3. Yes! TED-sters do have fun working. And they work hard. I figured, they’re not workaholics. They’re workafrolics. Good! 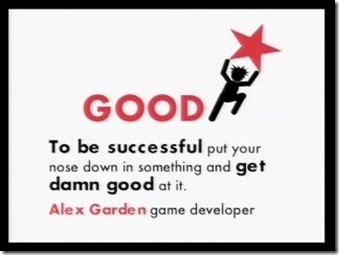 Alex Garden says, “To be successful put your nose down in something and get damn good at it.” There’s no magic, it’s practice, practice, practice. 5. 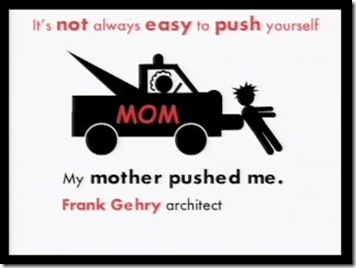 And push! 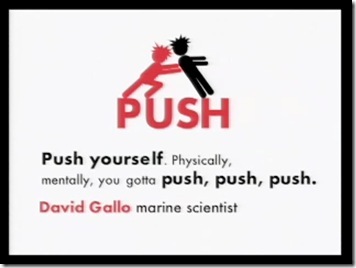 David Gallo says, “Push yourself. 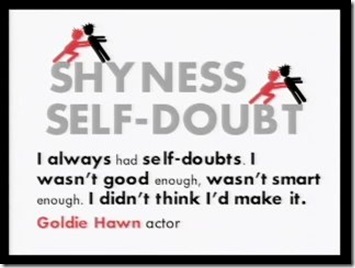 Physically, mentally, you’ve gotta push, push, push.” You gotta push through shyness and self-doubt. 6. Serve! 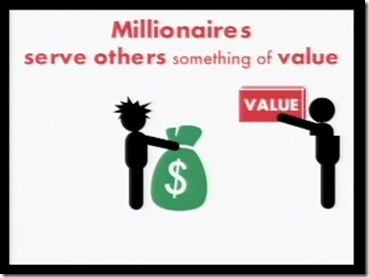 Sherwin Nuland says, “It was a privilege to serve as a doctor.” Now a lot of kids tell me they want to be millionaires. 7. Ideas. 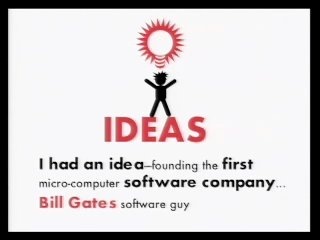 TED-ster Bill Gates says, “I had an idea — founding the first micro-computer software company.” I’d say it was a pretty good idea. 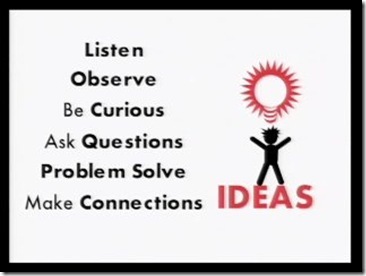 And there’s no magic to creativity in coming up with ideas, it’s just doing some very simple things. And I give lots of evidence. So, the big — the answer to this question is simple: Pay 4,000 bucks and come to TED. 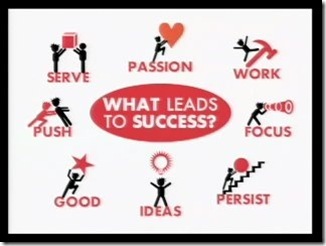 Or failing that, do the eight things — and trust me, these are the big eight things that lead to success. Thank you TED-sters for all your interviews! 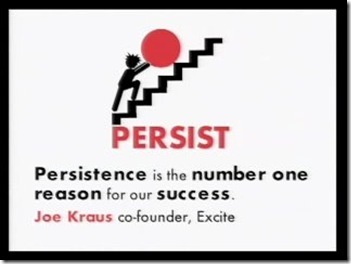 1) PASSION – I’m driven by my passion. 2) WORK – It’s all hard work. Nothing comes easy. I have a lot of fun. 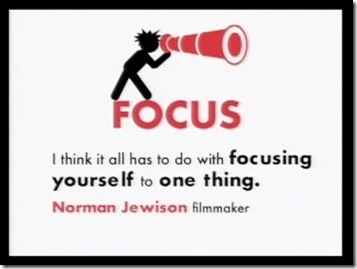 4) FOCUS – I think it all has to do with focusing yourself to one thing. 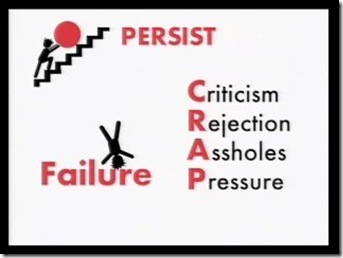 5) PUSH – Push yourself. Physically, mentally, you gotta push, push, push. 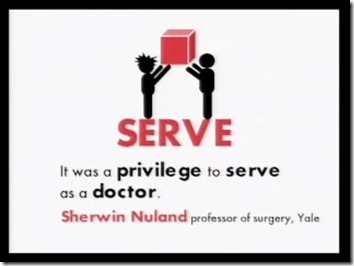 6) SERVE It was a privilege to serve as a doctor. 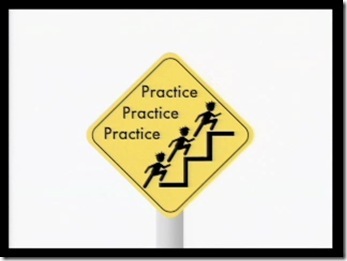 *** How many of you are practicing this now? This entry was posted on Sunday, March 28th, 2010 at 12:02 am	and is filed under Inspiration. You can follow any responses to this entry through the RSS 2.0 feed. Both comments and pings are currently closed.